State Oil Co. of Azerbaijan Republic (SOCAR) and TURCAS Rafineri AS (STRAS) has awarded Fluor Corp. a project management consultancy for a refinery to be built in Aliaga, Turkey. 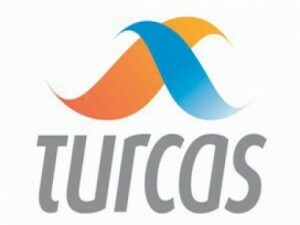 TURCAS is a joint venture of SOCAR and Petrol AS. 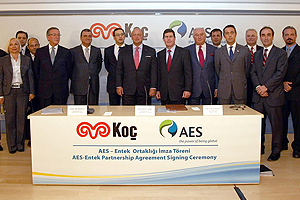 The planned refinery will be integrated into the Petkim petrochemicals complex on the Aegean coast. Fluor will act as PMC for the SOCAR and TURCAS Aegean Refinery (STAR) project and will assist STRAS in selecting and managing the engineering, procurement, and construction contractor and provide overall project and construction management. 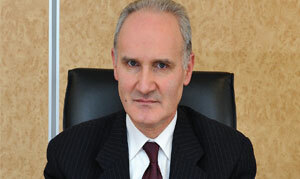 Groupe Cheque Dejeuner has said it purchased Turkish meal ticket provider Multinet from businessman Hayyam Garipoğlu. The transaction, announced at a press conference in Istanbul, is worth $90 million. Cheque Dejeuner ranks among the top three meal card providers in the world, alongside Sodexho and Edenred. Multinet, which was seized by the Savings Deposit and Insurance Fund, or SDIF, in July last year, was handed back to original owner Garipoğlu in accordance with a protocol dated April 9 of this year, the Daily News has learned. Guler Sabanci, chairperson of Sabanci Holding, one of Turkey’s largest conglomerates, is betting on energy. 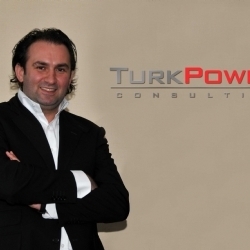 The bulk of the diversified group’s $1.5bn investments this year will be in electricity as the company tries to take advantage of “the serious transformation of Turkey’s energy sector,” Sabanci explains in an interview in FT’s special report on Turkey published on December 7th, 2010. The conglomerate, which now has half of its consolidated revenues in financial services, aims to seize a 10 per cent share of the fast-growing power market by 2015 through the jointly-owned generator and distributor Enerjisa. Hong Kong based trade fair organizer United Business Media (UBM) announced that it has agreed to acquire a 65% stake in Rotaforte International Trade Fairs & Media, the owner of the Istanbul Jewelry Show. Financial terms of the deal were not disclosed. The announcement follows UBM’s pending $289 million acquisition of Canon Communications in the U.S.
Crown Holdings, Inc. (NYSE: CCK), a leading supplier of metal packaging products worldwide, announced today a major expansion of its beverage can production capacity in Turkey. The investment plan includes increasing capacity at the Company's existing two-line facility in Izmit, near Istanbul, and the construction of a new manufacturing plant in the Osmaniye region, in south-central Turkey. İstanbul, Turkey - September 29, 2010 - İstanbul Bilgi University will host a speech by President Bill Clinton, the honorary chancellor of Laureate International Universities, on October 2, 2010. 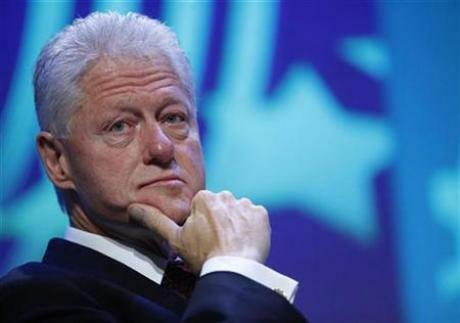 President Clinton will speak to 500 guests, including Bilgi students, alumni and faculty as well as Turkey’s leaders in education, government and business. Chairman of Chamber of Commerce and Industry of Van Zahir Qandashoglu told Turkish “Dunya” paper that the number of people to visit Holy Cross of Van on 19 September has grown. The chairman of the chamber told the paper that after that event an Armenian businessman plans to invest about $50 million to build five-star hotel in Van. "Make Your Next Destination Istanbul!" 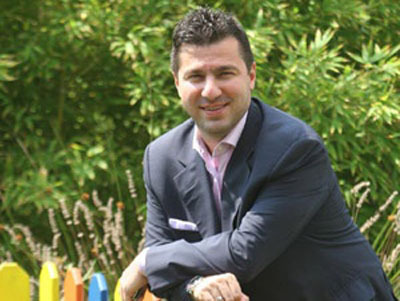 By Murat Yalçıntaş- As the President of the Istanbul Chamber of Commerce, one of the most important organizations representing the Turkish business community, I feel great happiness to address you once again in this issue of the magazine TURKOFAMERICA. On these pages, I will try to cover the options to increase the possibility f cooperation between our countries. The visit President Obama paid to Turkey within his first months of taking office was a turning point in the relations between Turkey and the United States. For the past 10 years, on the first Sunday of September, from Germany to Portugal, from France to Russia, from England to Spain with 30 different European countries participating, the European Day of Jewish Culture has been held. The purpose of the organization running, which comes up with a different theme each year, is to share the cultural and historical heritage of the Jews with the rest of the people in these countries.